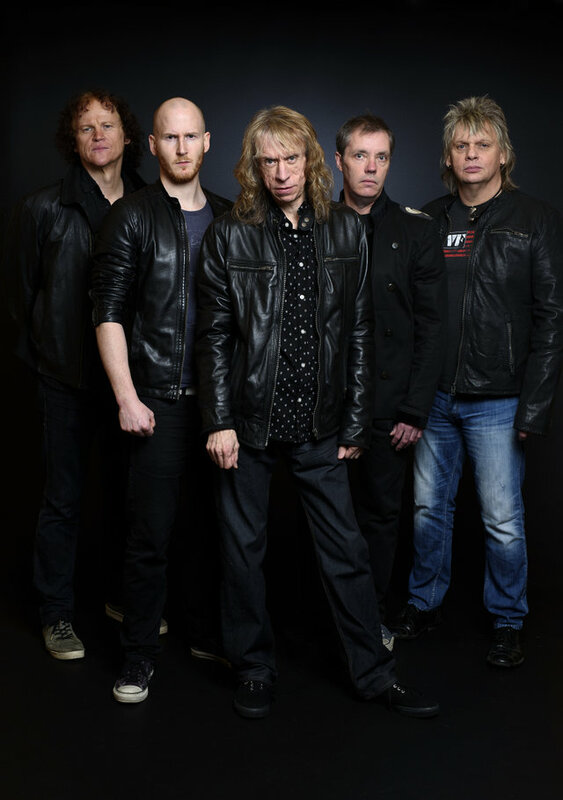 DESPITE being referred to unfairly as veterans, Diamond Head are still touring and are set to release a new album ahead of their 23rd September date in Belfast's Voodoo. The band have just announced an extensive North American tour, and will be releasing a self-titled album shortly. Oh, and they are playing Bloodstock too! The North American tour will see the band play coast to coast, and from Texas to the mid-west.